Do you ever see apple flavor in chocolate bars? Nope. Orange flavors and chocolate flavors go together for the very obvious reason that both oranges and chocolate are amazing. 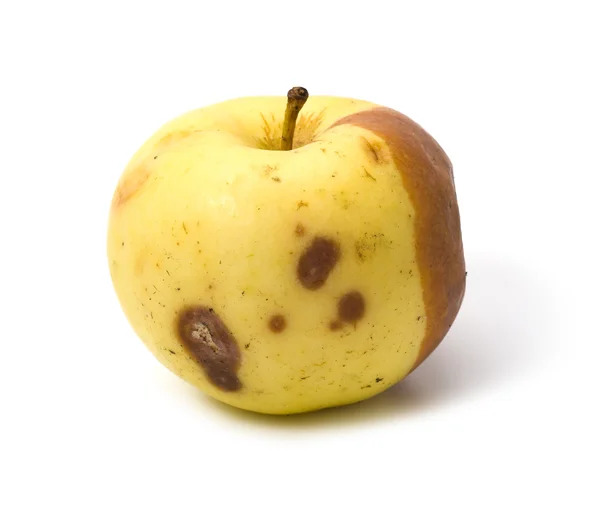 Apples have cyanide in the seeds. As this can kill you, I hardly consider it a good flavor. Oranges don't have this problem. Oranges are so good that they have a beautiful color named in their honor. This makes them taste even better because they are already designed for eating, so you can get right to enjoying their amazing flavor without the mess of just biting an apple. No I didn't, because they were apple flavoured and I'd rather eat oranges. I miss you so much ;_; You left me here to talk to myself. And to the apples, which are my best friends, because they do, in fact, taste better than oranges. nice profile pic. lol, they should make that game.